Simply put, we’re coffee people. As veterans of Portland’s artisan food and beverage industry, we share a lifelong passion for the craft of coffee and the way it connects people and cultures. In 2017 we decided to found a company that embodied what we value most: collaboration, environmental stewardship, and investment in our community. We thoughtfully source and expertly roast our beans to create an outstanding product with every batch. We offer a variety of coffees that are sourced seasonally, thoughtfully roasted to order, and incredibly delicious. Building community is at the heart of what we do. We believe in supporting and collaborating with local artisans and small businesses, in engaging meaningfully with our customers, and in fostering inclusion within Portland’s coffee culture. We seek out growers who proactively work to meet the highest standards of environmental sustainability and treatment of their workers. By developing strong relationships with these farmers, we support their efforts to improve conditions and practices in the coffee industry. 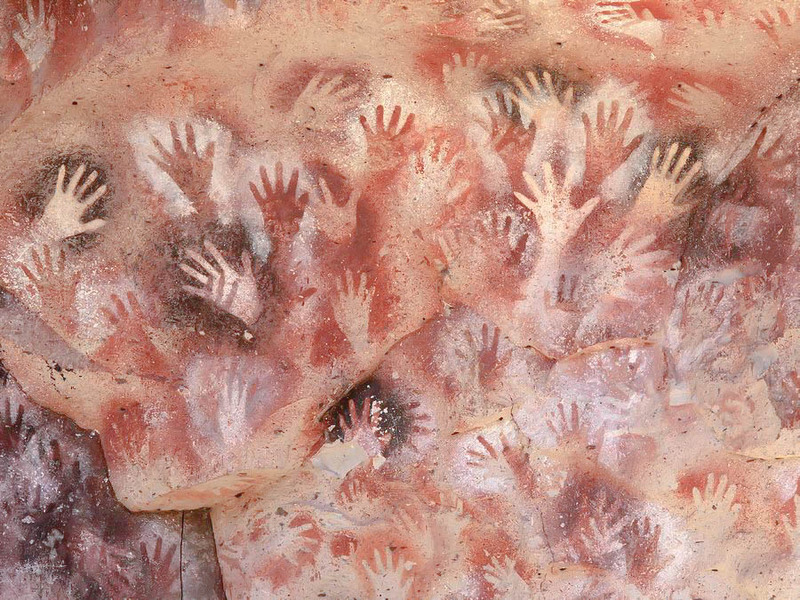 The hands of ancient cave painters created works that told stories and connected tribes. Our name honors the cave painters of today —the artisans, innovators, and community builders in Portland and across the country —and is inspired by the labor, love, and creative spirit they put forth into the world. We love to hear from you! Email us at cavepaintercoffee@gmail.com with any questions or thoughts, to discuss opportunities to collaborate, or to learn more about the best ways to brew your Cave Painter Coffee.